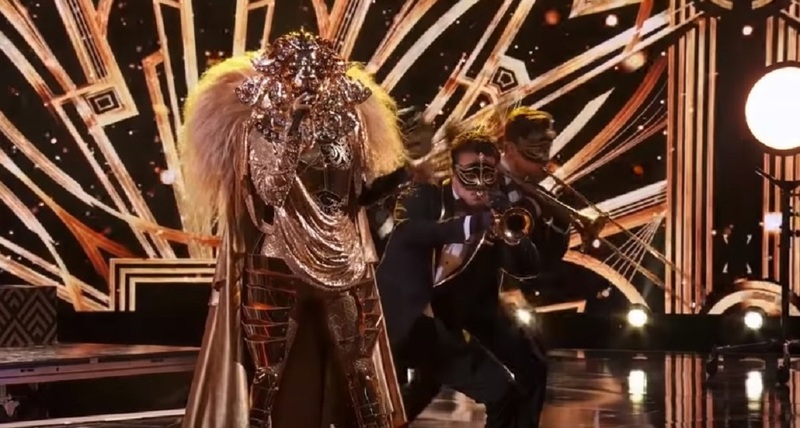 “The Masked Singer” Season 1 episode 3 titled “Five Masks No More” aired on Fox on January 16, 2019. One of the five mystery celebrity contestants who performed in the episode was The Lion. As a guest judge, Joel McHale joined Ken Jeong, Robin Thicke, Nicole Scherzinger and Jenny McCarthy in the judging panel in “Five Masks No More.” McHale and Jeong co-starred in “Community” from 2009 to 2015. In “Five Masks No More,” The Lion performs “Feeling Good,” which was written by Anthony Newley and Leslie Bricusse for the “The Roar of the Greasepaint – The Smell of the Crowd” musical. Nina Simone recorded the song in 1965 as part of her “I Put a Spell on You” album.